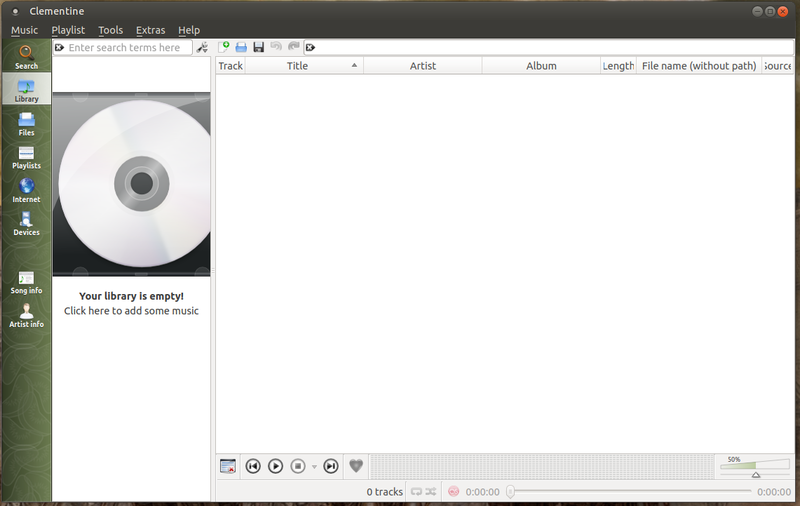 As you may know, Clementine is an open-source, multiplatform music player, similar to Amarok 1.4, offering an intuitive and simple interface for the user. 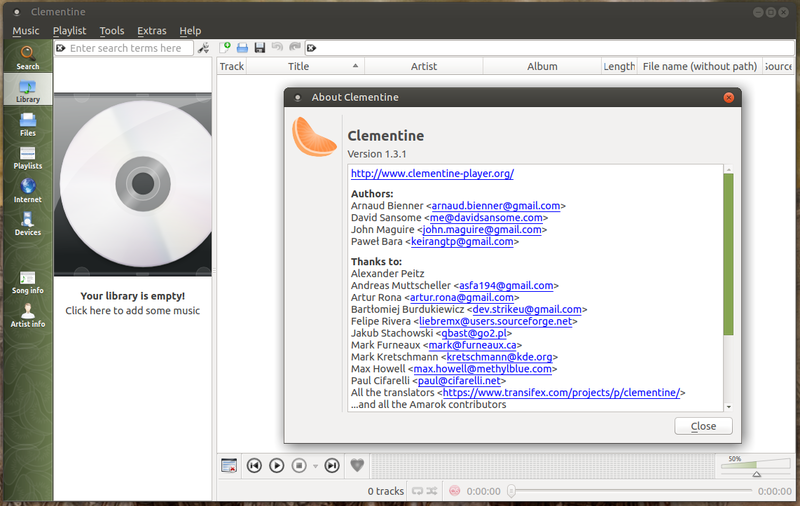 The latest version available is Clementine 1.3.1 which has been released a while ago, coming with a lot of improvements. The installation instructions work for Ubuntu 18.10 Cosmic Cuttlefish, Ubuntu 18.04 Bionic Beaver, Linux Mint, Elementary OS and other Ubuntu derivative systems.